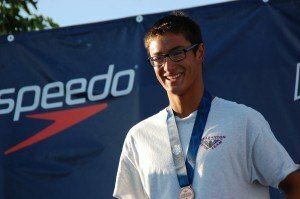 Chad Le Clos’ father, Bert Le Clos and Katinka Hosszu’s husband/coach, Shane Tusup take center stage in FINA’s latest World Cup Highlights video. 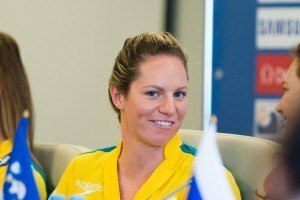 With one meet left on FINA’s World Cup Series for 2015, Australian Emily Seebohm is closing in on a six-figure prize money total. Australian Mitch Larkin has blown up on the third cluster of the FINA World Cup series, rolling up 60 points at the Doha stop to take the Cluster 3 lead over series leader Cameron van der Burgh. 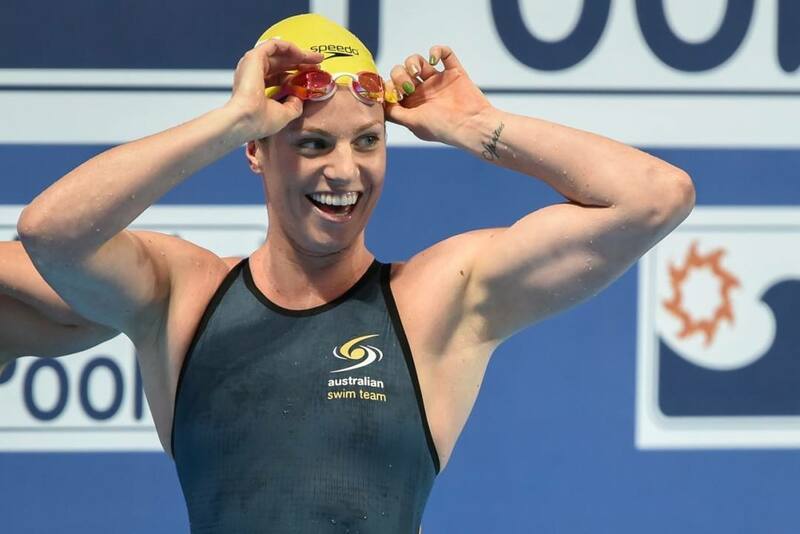 Australia’s Emily Seebohm performed magnificently once again, clocking a 100 backstroke time of 58.34 for the gold and the 6th-fastest mark of all time. The second day of the 2015 Doha World Cup demonstrated the mental fortitude it takes to compete at the highest level, even when things don’t go your way. 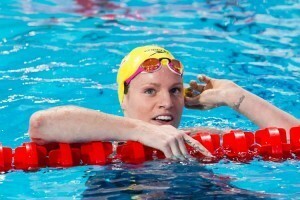 Just when it seems Australian backstroking ace, Emily Seebohm, couldn’t get any faster….she does. That’s been the modus operandi of 23-year-old Seebohm of 2015, a year that has seen her fastest 100m and 200m backstroke swims since 2012. Already holding Australia’s National Record 100m backstroke mark of 58.23, Seebohm seems well on her way to wiping that off the map, bumping up dangerously close to the record during tonight’s finals at the World Cup Doha. 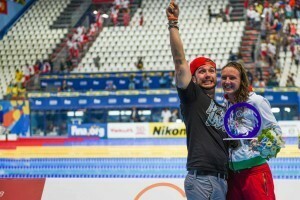 After already registering a 58.26 in Kazan at the 2015 World Championships, followed by multiple sub-59 World Cup finishes, including the 58.37 last week in Tokyo, Seebohm threw down an incredible 58.34 to take gold in Doha. The unstoppable Australian is set to compete in the final stop of this year’s World Cup Series, slated for Dubai on November 6th and 7th.